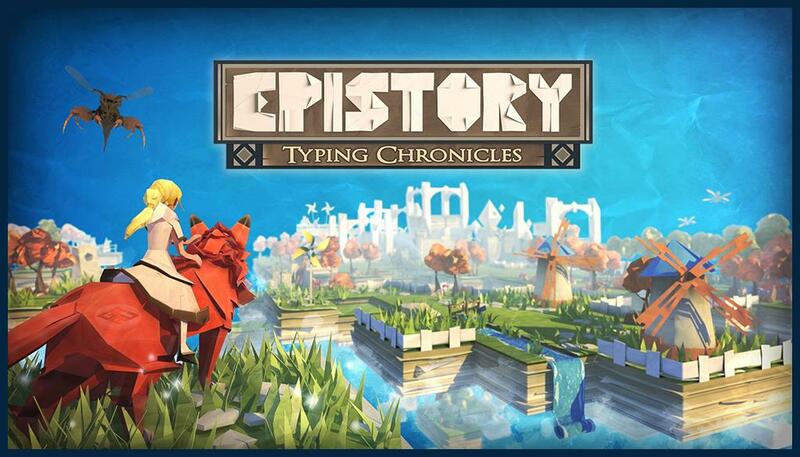 Explore a fantasy origami world as the power of the words are revealed. 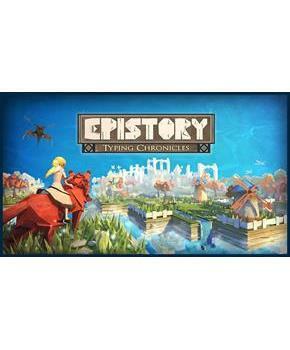 Epistory immerses you in an atmospheric action/adventure game where you play a girl riding a giant fox who fights an insectile corruption from an origami world. As you progress and explore this world, the story literally unfolds and the mysteries of the magic power of the words are revealed. This is the PC download Steam Game Key. Single-player video game.